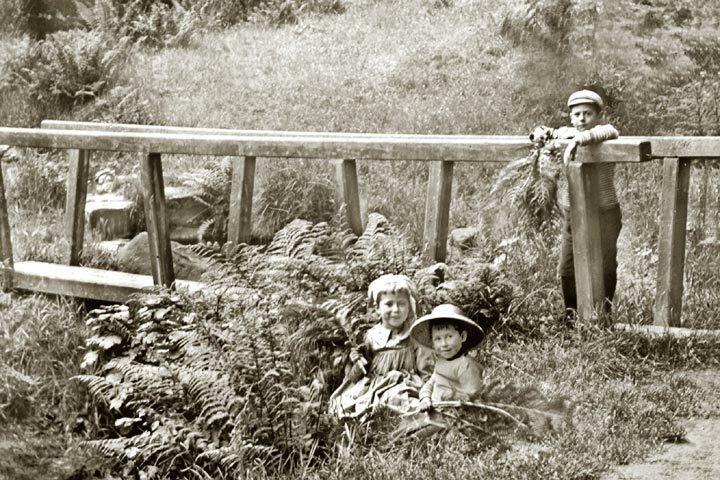 Parrock Clough, Cragg Vale, provided a wonderful playground for children such as this delightful trio, pictured around the turn of the last century. Their identities are unknown but there's a distinct family resemblance. Read the full story in Milltown Memories, issue 5.